Those who peeped the visuals for NIKO IS’ first feature, Smoking Jacket, likely noticed an Action Bronson look-alike as one of the Rio de Janeiro-born, Florida-based spitter’s poker buddies. 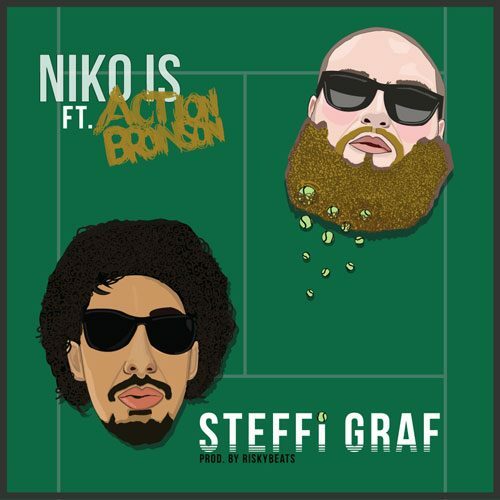 On Steffi Graf, the second world premiere off NIKO’s Booth-hosted forthcoming full-length, the Flushing, Queens buzzmaker actually joins NIKO as a guest rhymesayer. 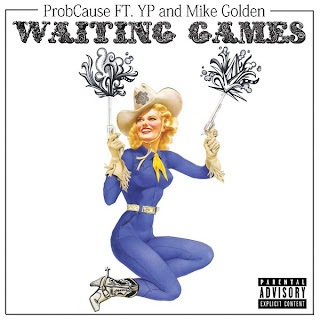 In contrast to the aforementioned cut’s laid-back vibe, this cut is all about in-your face swagger; RiskyBeats’ wailing sax and rock’n'roll piano back the collaborators as they deliver verses jam-packed with inventive braggadocio. Like what you’re hearing? More fresh cuts await on Chill Cosby, scheduled to hit The DJBooth December 3, for free streaming and download. NEW VIDEO: @CASKEY407 - BAKING WITH CASKEY EPISODE #10 "THANKSGIVING FOOD DRIVE"
Thank you to everyone who came out to the food drive over the weekend. It was an incredible turn out and Caskey raised over a ton of food to donate! If you were not able to make it out, peep the video so you can witness it for yourself! Don't forget that Caskey is performing live at Backbooth on Dec. 1st! Purchase your tickets here. 2012 is turning out to be a huge year for NIKO IS. His upcoming project 'CHILL COSBY' will be his 4th official release of the year and will include his anticipated collaboration with Action Bronson. 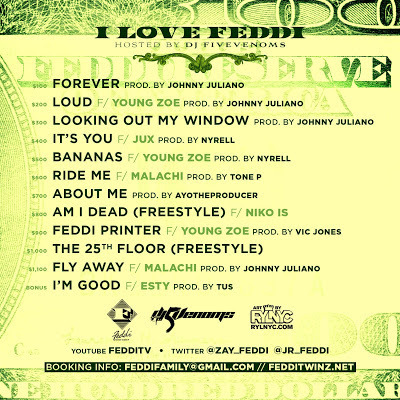 This work ethic and consistency has helped NIKO IS emerge as one of Florida's premier indie artists. CHILL COSBY will be released DECEMBER 3rd! Enjoy this new visual from Niko IS entitled "Smoking Jacket." Shouts to DJ Booth! Yesterday was a momentous day. Caskey's new video for "Keep It On The Low" ft. Kyle Denmead debuted on BET's 106 and Park. Check the visual out for yourself and remember that Me and Novel Society are throwing a Caskey show Dec. 1st at Backbooth. Purchase your tickets here. Kid Famous just dropped his brand new project "High Off Heartbreak" for our listening pleasure. 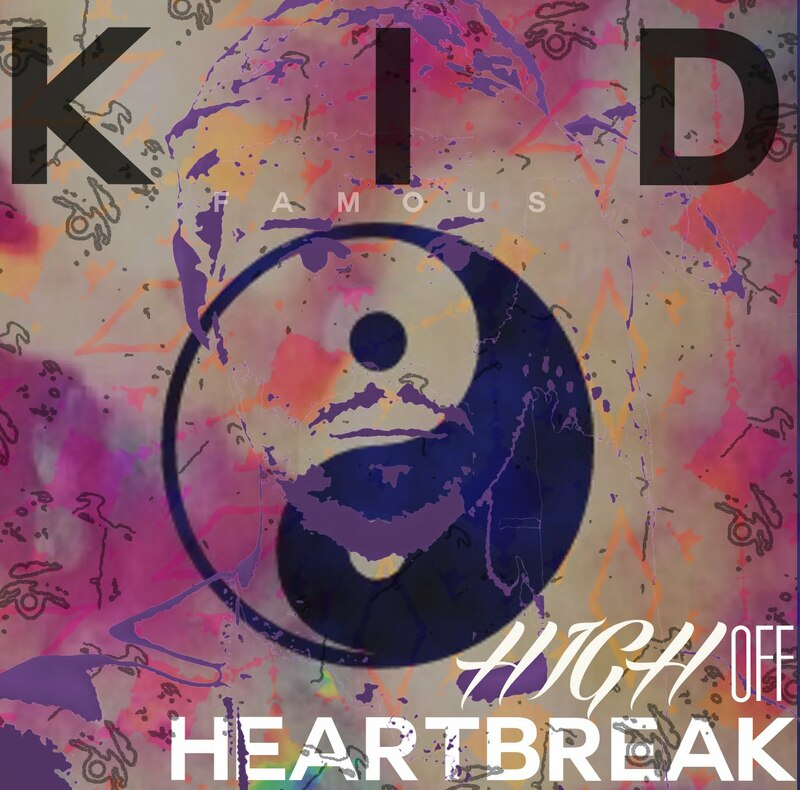 Kid Famous is another example of the talent Orlando has. Props to Kid for featuring two of Orlando's rising sensations Caskey and Two. I love to see the unity in my city! 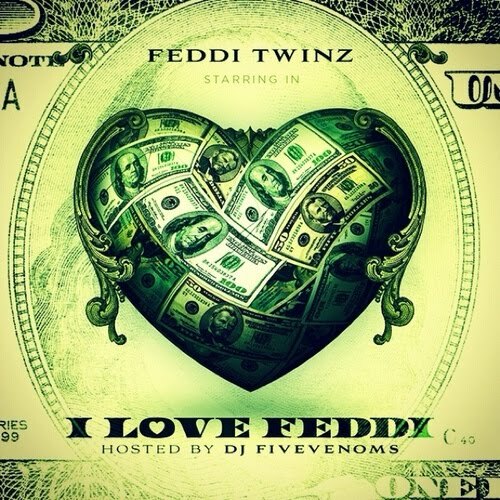 Orlando's Feddi Twinz are back with a new project "I Love Feddi". 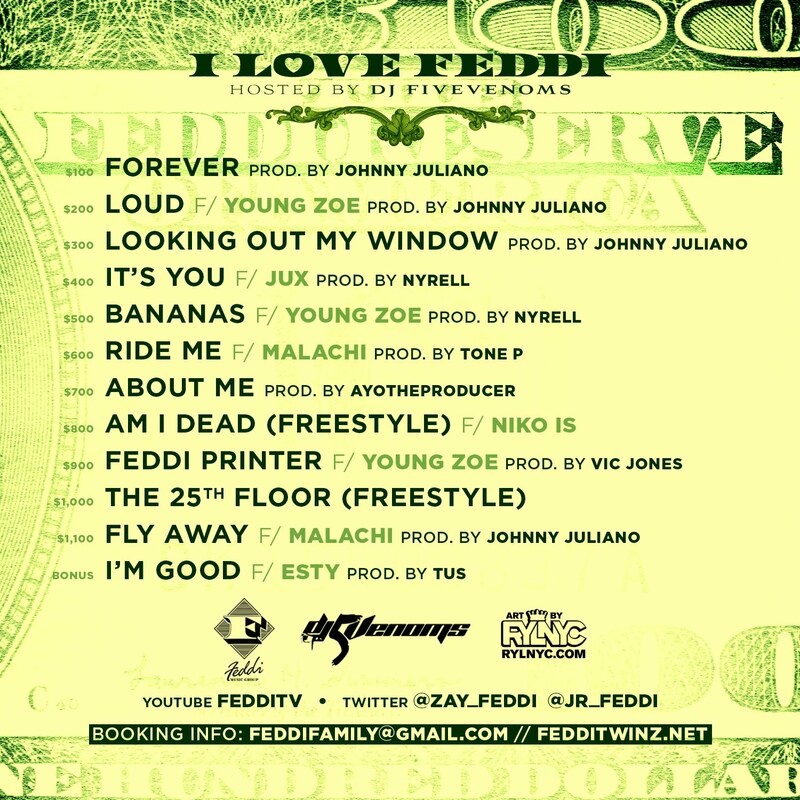 Look out for the "Forever" music video dropping later on this week directed by 30 Ent. Me and Novel Society teamed up with Caskey to bring you an EPIC night! Purchase tickets here. Baking with Caskey Episode 9 takes you behind the scenes of Caskey's performance at Power 95.3's Calle Orange. 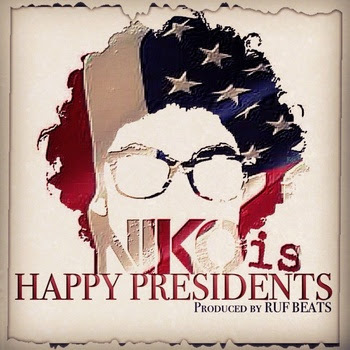 NIKO IS puts his own twist on social commentary in this ode to the 2012 presidential elections. 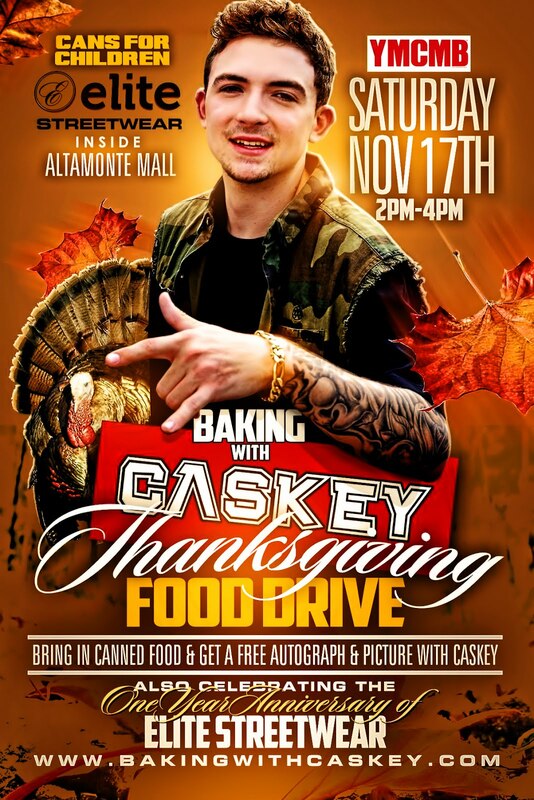 Come support Caskey's Thanksgiving Food Drive on November 17th at Elite Sportswear in the Altamonte Mall. Bring canned food and you will receive an autograph and photo with Caskey. Please remember the special nutritional needs of infants and toddlers! Come support a great cause!